Creativity is boosted by a number of things and while science is trying to find a way that will help people get the most out of their brains, the truth is we already have the perfect place where ideas flourish and the mind is in its most productive state – in the shower! Whether or not you like to take hot or cold showers, the most probable scenario is that you are coming up with crazy ideas right there and then, and this is no coincidence. Ever since the dawn of man and the invention of the shower, people have come up with inventions, life-changing theories and far more, while also keeping their hygiene in check. And while the following 10 ideas people thought of in the shower aren’t exactly revolutionary, they are extremely profound and will give you something to ponder upon! 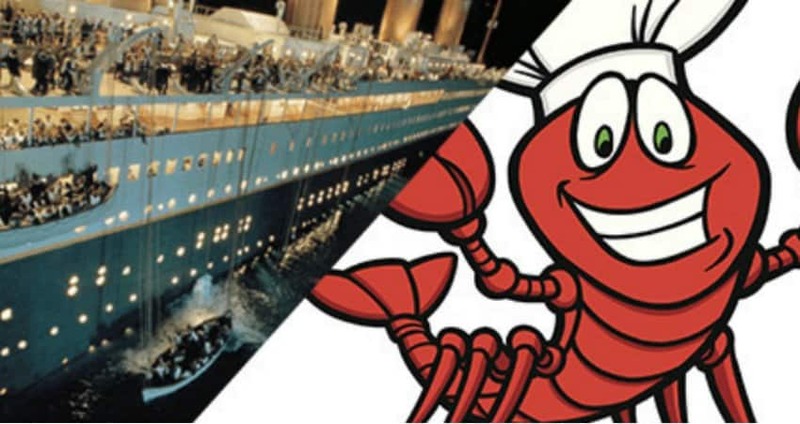 The sinking of Titanic is a huge tragedy, but while in the shower you should consider that it was a true miracle for the lobsters in the kitchen. Are you tired of all the sequels and prequels movies have? 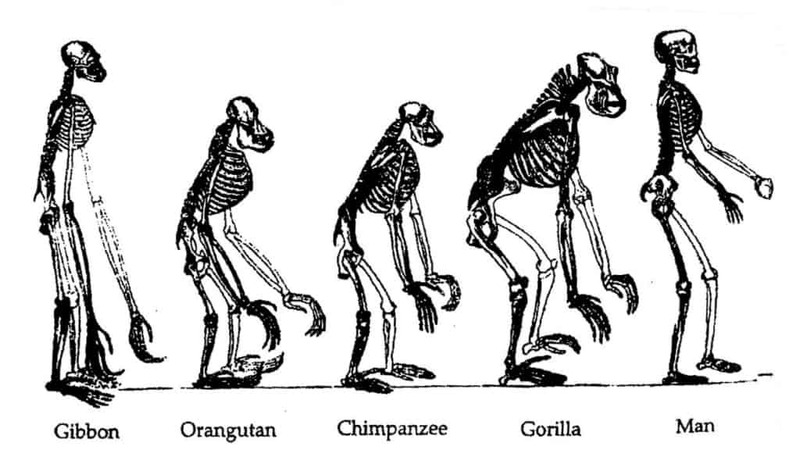 We are as well. But think about it! Movie producers should start making ‘equals’ – movies shot in the same time period as the original film, but from an entirely different perspective. A crazy shower thought, isn’t it? 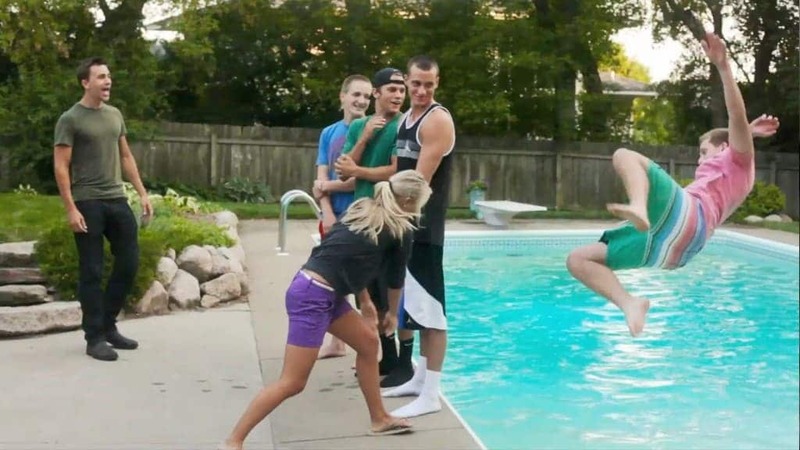 Do you remember that before cellphones, it was extremely fun to jokingly push someone into the pool? Well, now that smartphones are getting a waterproofing upgrades, pretty soon it will be okay to push people into pools again. Remember the times we enjoyed paper cigarettes and books? 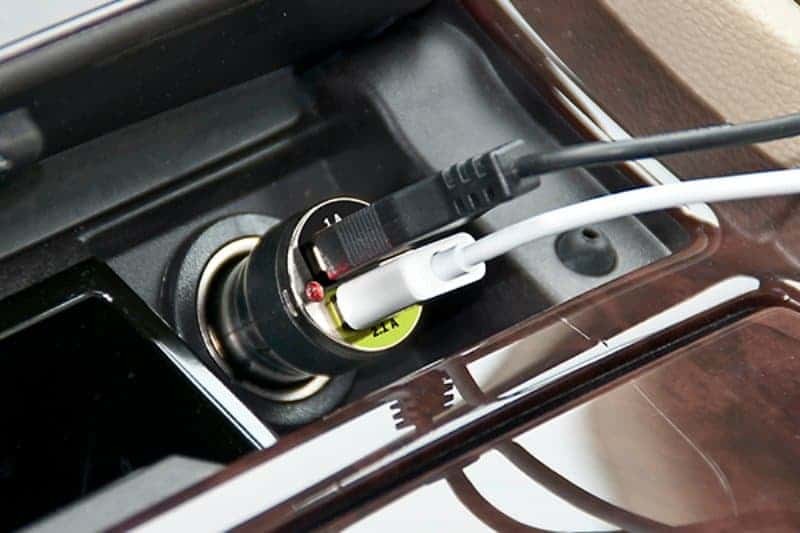 Well now you have to charge your cigarettes and books through USB Ports. 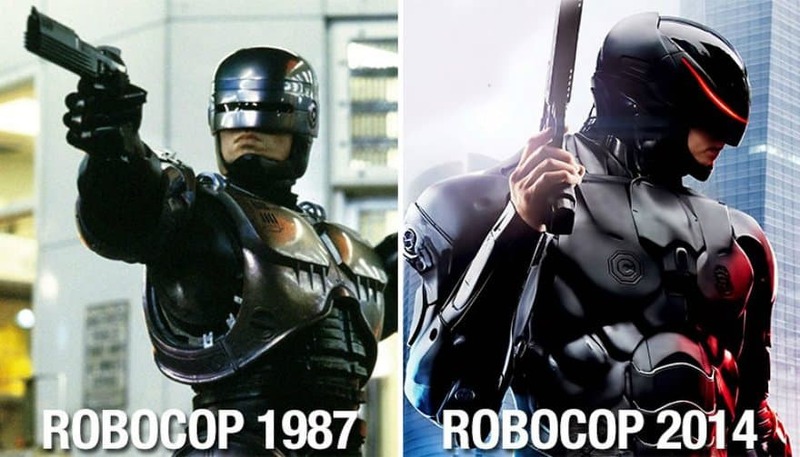 The future is not what we thought it would be. You probably already know the infamous phrase ‘did you try turning it off and back on again,’ when it comes to electronic devices and PCs. But have you thought that the phrase ‘go to bed, you’ll feel better in the morning,’ is pretty much the same thing, but for humans? 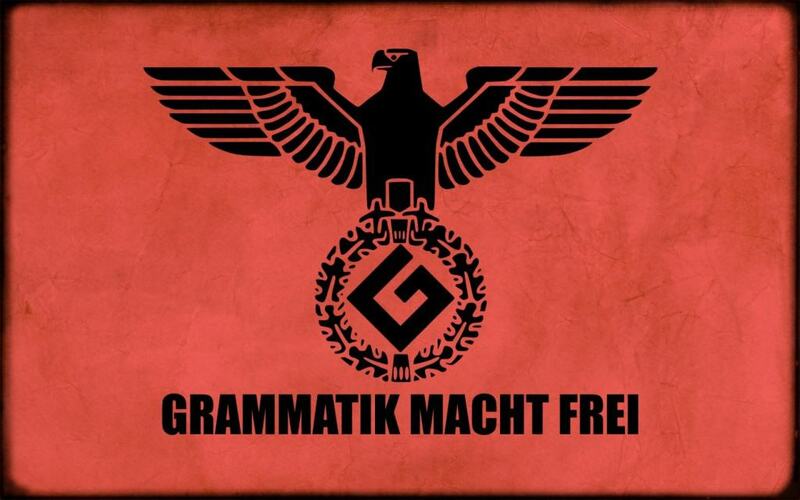 Do you consider yourself to be a grammar Nazi? Consider this – the person that used to proofread Hitler’s speeches was a literal Grammar Nazi! 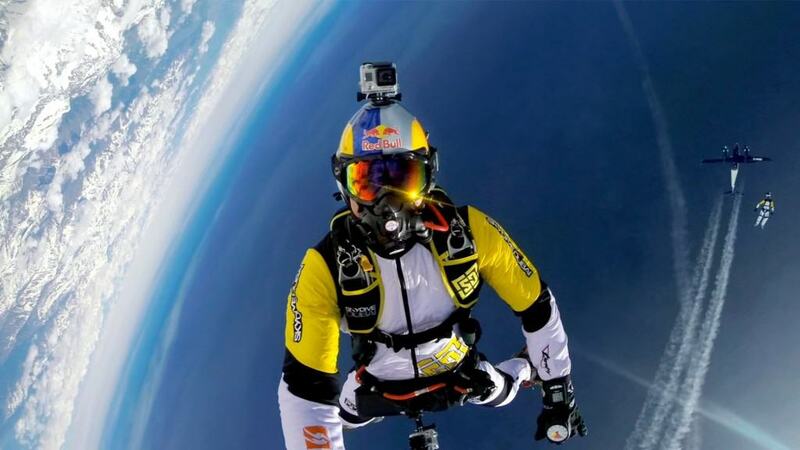 GoPros are just becoming a popular way for people to capture their extreme moments in life. Have you thought that they are just like black boxes and that in the future, there will be many GoPro cameras in the snow containing the last moments of people’s lives. 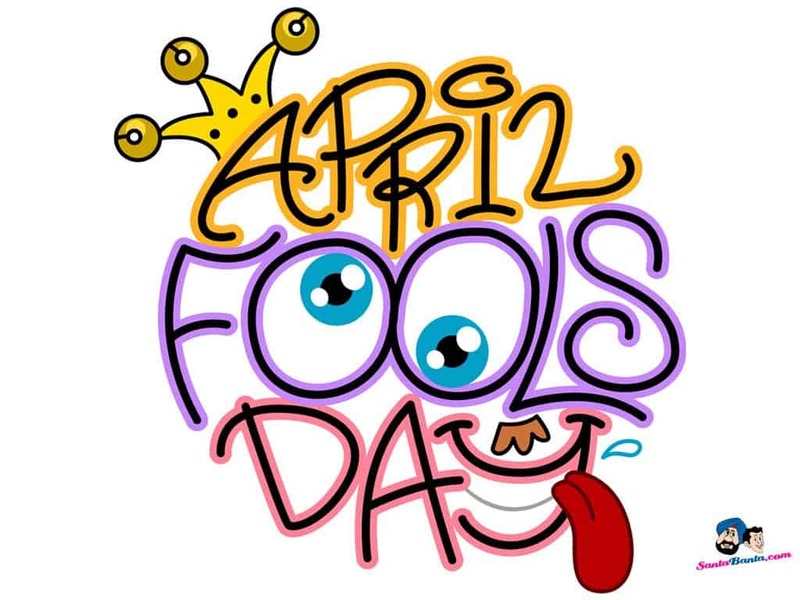 Did you know that April Fool’s day is one of the only days in the year where people actually think critically about the things they read online? 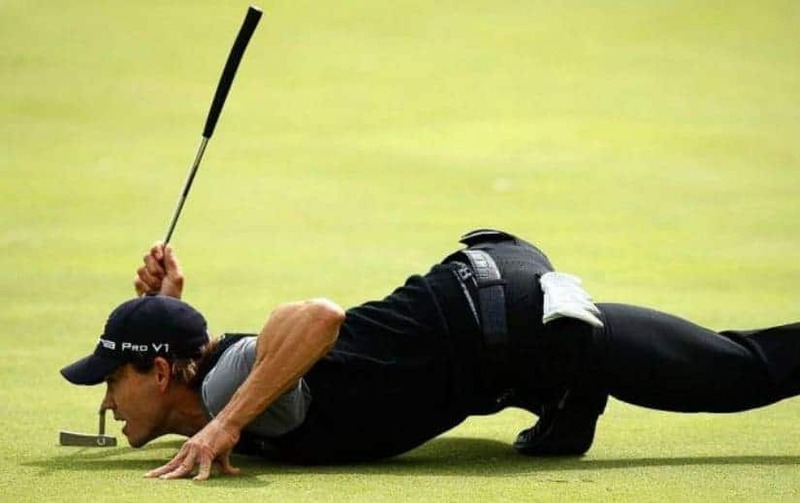 The object of golf is to actually play the least amount of golf. 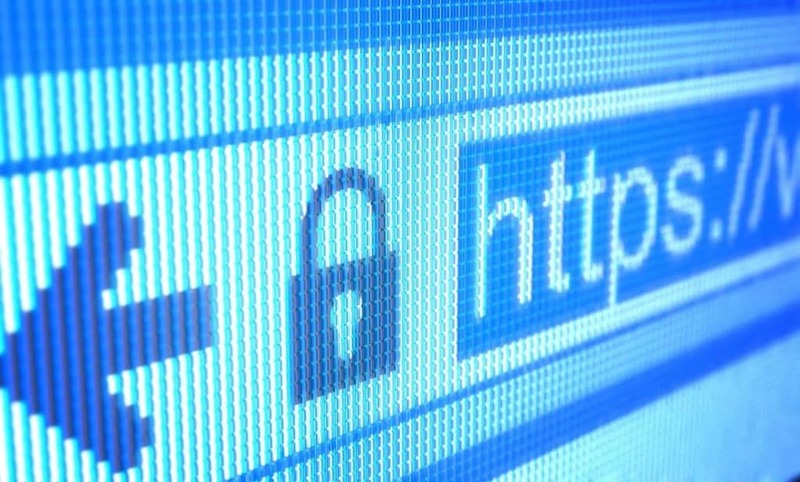 Do you use the same password for different websites? By now you’ve probably had to change it a few times. But have you thought of the crazy idea that websites should actually post their password requirements on the login page, so you are able to remember what you needed to do to your normal password to make it work on their site.